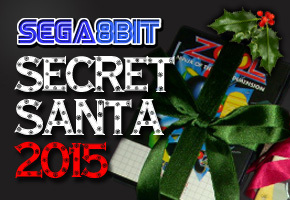 Welcome to Sega8bit.com, one of the few fan sites dedicated to the Sega Master System. 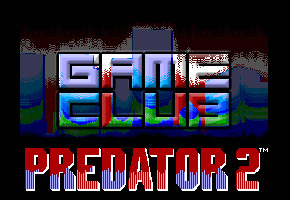 The aim of this website is to build upon and maintain a community for all those who still remember the glorious Sega Master System. 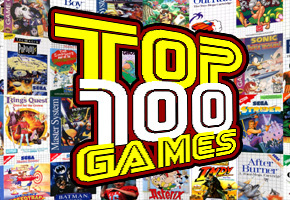 The site itself provides a games database, which should provide screen-shots, box texts, manual scans, images and cheats/tips for your favourite games of yesteryear. A great deal of information can be found on this website, but it is more aimed at the gamer or collector than technical boffin, and is by no means comprehensive, neither does it aim to be. What is most important to us is your opinions, your stories and your memories of playing these great games. 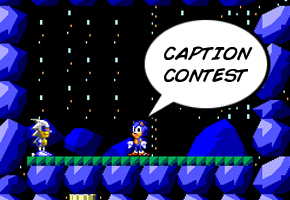 If you can capture those on a game review then please share them with us. Bitmap Books are back again with a Kickstarter campaign to create an officially-licenced coffee table book for our beloved Sega Master System. The book pays tribute to the amazing art associated with the iconic 8-bit system. Go pledge now to get your copy! The ninth annual SMS event took place on August 5th at the Arcade Club in Bury. As usual, a fantastic time was had by all. Check out the event page for a write-up by forum veteran rupert. The eighth annual SMS event took place on October 1st at Pub/Zoo in Manchester. As usual, a fantastic time was had by all. Check out the event page for photos and competition results. The seventh annual SMS event took place on August 1st at Pub/Zoo in Manchester. As usual, a fantastic time was had by all. Check out the event page for a video and photos. 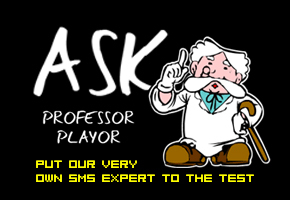 The forum provides a place for SMS fans to meet and discuss our beloved console. If you have fond memories of playing the games, or if you're a collector, you can discuss it here. You can also find out what's rare, trade with other members and post your wants list. 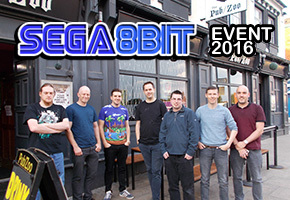 Sega8bit is proud to be part of the retro gaming community and aims to provide retro gamers with a source of information and links. Here are a good selection of retro sites that we highly recommend. SMS Power!